The 3,000 square-foot event pavilion is easily accessible through the resort’s main portico and can accommodate a variety of seating arrangements, including traditional rounds, theatre and classroom style. 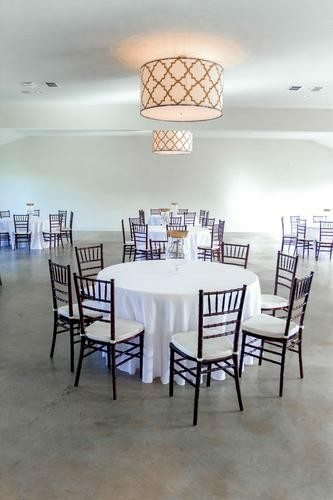 The space can be easily divided for weddings and smaller events and includes an entire wall of French doors that let in an abundance of natural light and open onto the Willows, the resort’s cocktail patio. 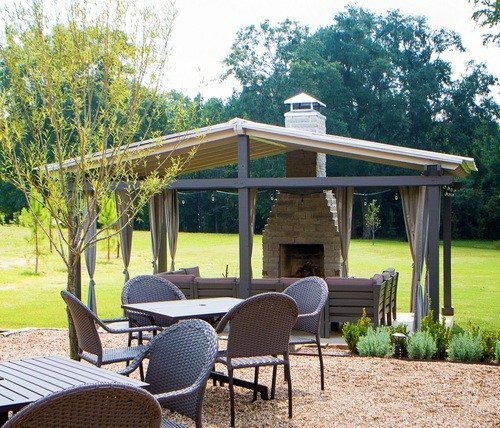 The 1,800 square-foot crushed granite patio is covered by a natural canopy of willows and is adorned with a bubbling fountain and an outdoor fireplace. This charming outdoor space is the ideal venue for a pre-event cocktail hour or networking with colleagues after a day of business meetings. Stroll through the resort’s manicured gardens and you’ll discover The Wedding Lawn. 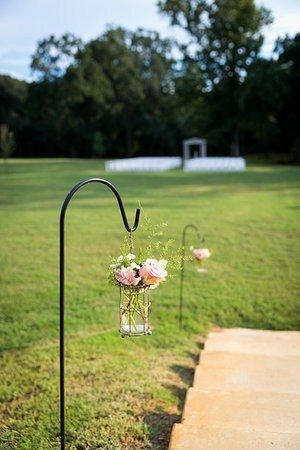 Surrounded by lush meadows, deep forests and the vineyard, The Wedding Lawn is the perfect place to say “I do.” The Wedding Lawn provides more than 2,500 square feet of green space and can accommodate 300 guests. 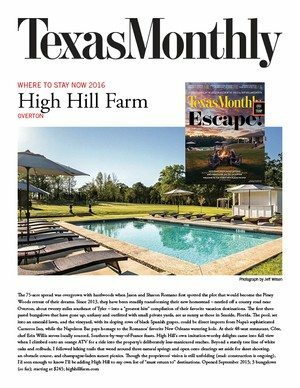 Located only 90 minutes from Dallas, visiting High Hill Farm is about reconnecting with nature and all its glory. 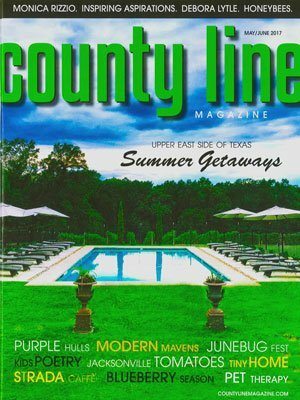 Explore over 100 acres of breathtaking country gardens, rolling vineyards, thick forests and wide-open meadows. At High Hill Farm, it’s all yours to experience. Designed as the centerpiece of the retreat, the vineyard cascades down the rolling hillside, offering views that are reminiscent of the California wine country. 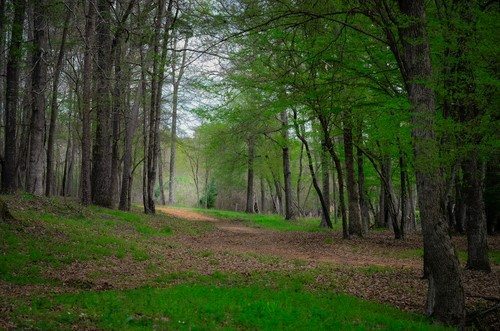 Discover miles of hiking trails as you meander throughout the grounds. We can even arrange a romantic picnic lunch to take on your adventure. 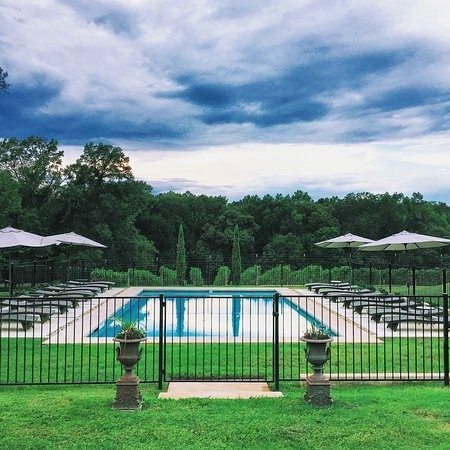 Relax next to the pool and experience the spectacular views of the vineyard and lush grounds below. Enjoy a refreshing, chilled beverage and relish in your peaceful surroundings. 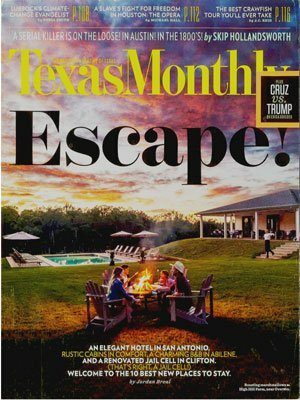 Once the sun sets at High Hill Farm, head to the outdoor fireplace, where you can roast s’mores and enjoy evening cocktails and gaze up at the star-filled skies. 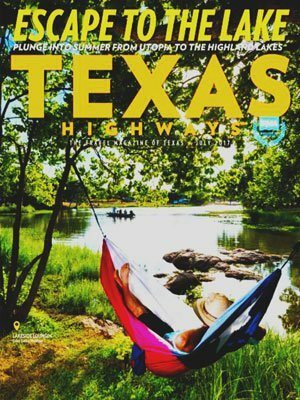 Spend the afternoon in historic downtown Tyler, which offers an eclectic mix of shops, galleries, and restaurants. Just have to share what a wonderful stay we had this weekend! This remote, but GPS friendly, getaway invites you to relax and enjoy the country. The owners were the ultimate hosts and made us feel like family. Our bungalow was comfortable, classy and quiet. The food was so delicious and totally exceeded our expectations. The grounds are beautiful, and sitting on the patio overlooking the pool while eating breakfast was a highlight for us! We will definitely return!